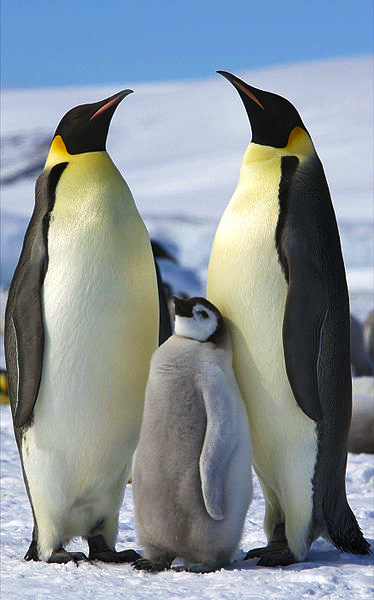 Join Diane Olsen who cares for the penguins at Moody Gardens for a special evening viewing of “Penguins 3D” in the Wortham Giant Screen Theatre. A tour of “Faces from the Southern Ocean” will follow the film. In his annual update on Earth impact events, Dr. David Kring of the Lunar Planetary Institute will describe the magnitude of the persisting threats of asteroids today, and the steps we might take to mitigate these types of calamitous events in the future. This year Dr. Kring adds a Texas twist, reviewing impacting asteroids that have struck the Lone Star State. 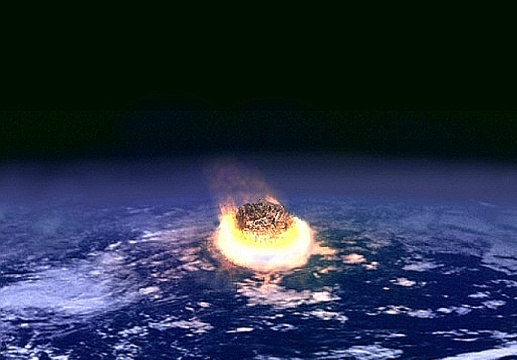 To bring awareness to the threat of Earth impacts and the science that studies them, Asteroid Day is celebrated each year on June 30, the anniversary of the 2013 impact near the Russian town of Chelyabinsk and the 1908 impact that flattened a forest near the Tunguska River in–and a modern-day example of the immense dinosaur-killing Chicxulub impact event in the Yucatán. This event is sponsored by Lunar and Planetary Institute.